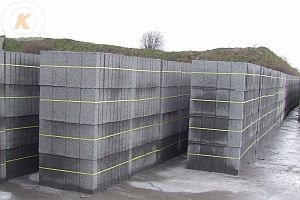 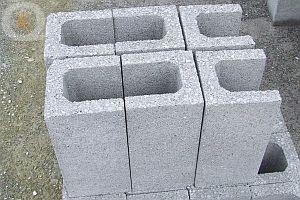 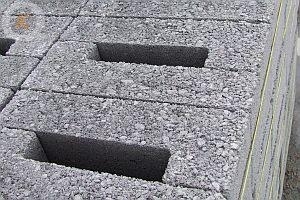 Kilcarrig Quarries produce an extensive range of Blocks. 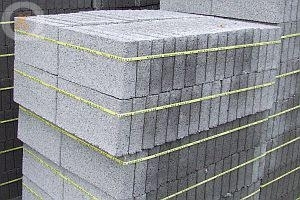 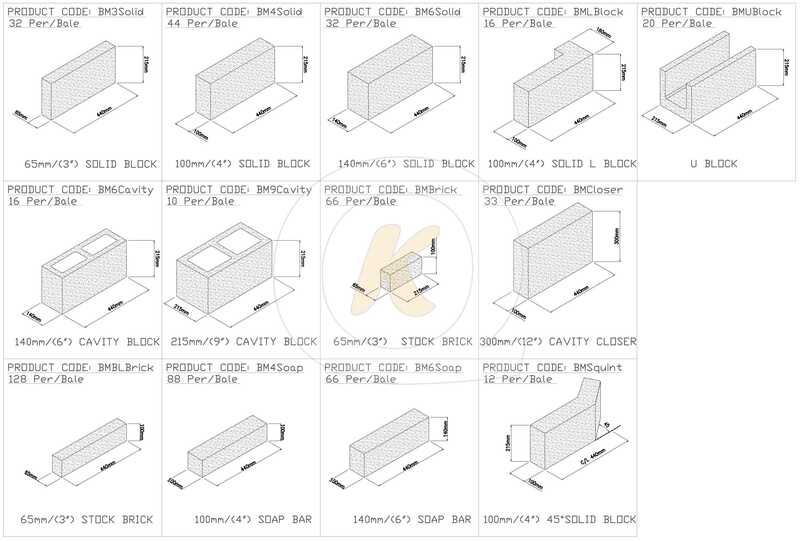 The Kilcarrig range of blocks includes all the standard profiles and specials required for all your masonry needs.Our collection of blocks are manufactured as standard to class S5 while we also manufacture blocks to higher strength classes. 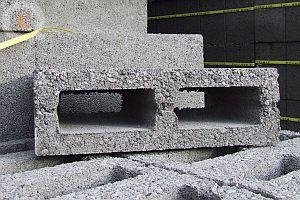 Kilcarrig also produce two types of finishes, standard Finish Blocks and Fine Textured Finish Blocks. 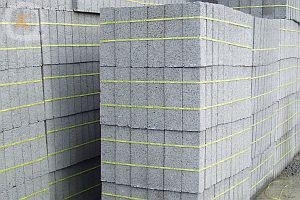 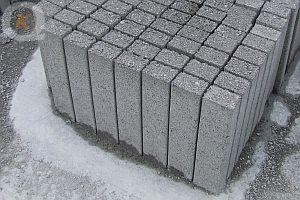 Our fine textured block can be used on exposed block wall construction to achieve a higher quality finish than standard blocks. 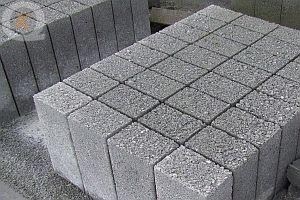 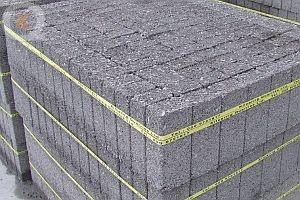 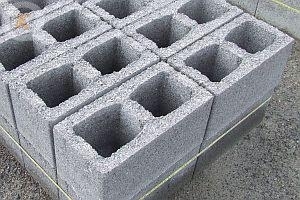 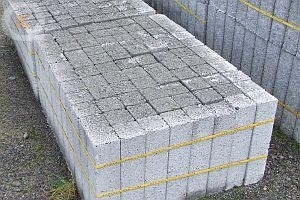 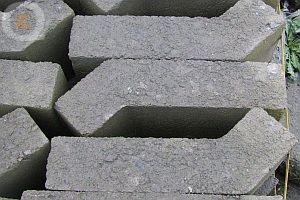 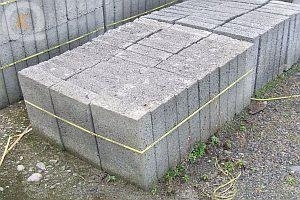 All our block ranges are manufactured to EN- 771-3. and are CE marked and tested accordingly.